Promoters of the book have disclosed that the Honorable Minister of Transportation, Rt. Hon. Rotimi Chibuike Amaechi will grace the occasion as the Special Guest of Honour. 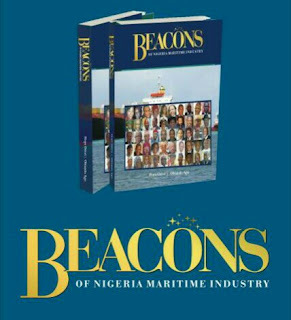 The 336-page book edited by two maritime journalists; Hope Afoke Orivri and Obiajulu Agu, is a compendium of stories on the early life, career path and spectacular experiences as shared first-hand by the personalities featured. According to Orivri, the book, first of its kind in the industry, is classified as a documentary of diverse experiences with a base value aimed at mentorship and reference for people. The stories in the book capture moments of highs and lows, doggedness and how people pull through at defeats, just as how they are able to manage the place of their successes. 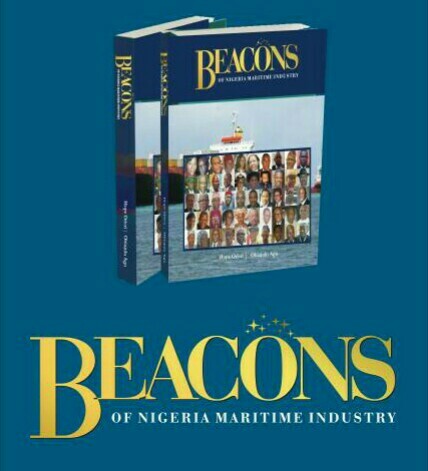 The book tells stories of maritime operators across sub-sectors of the industry including Maritime Administrators, Shipowners, Maritime Lawyers, Freight Forwarders and Customs Brokers, Mariners, Marine Engineers, Maritime Finance Experts, Ship Chandlers, Logistics Providers, Maritime Media Practitioners. The book will be reviewed by Professor Abigail Ogwezzy-Ndisika, a Chevening Scholar and Head of the Mass Communication Department, University of Lagos. The editors look forward to a next edition soon.